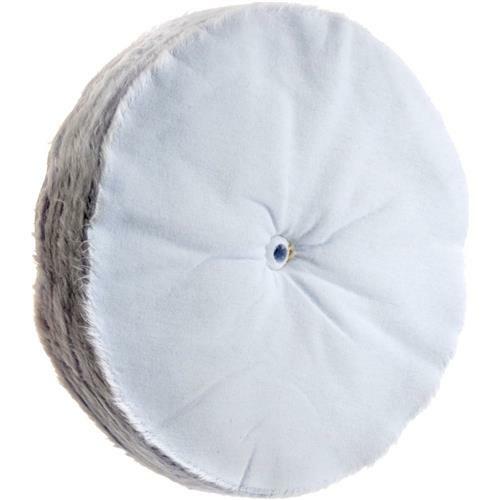 These cushion-sewn buffing wheels are made of muslin cloth, sewn in with one line near the shaft to provide a softer buff. If you're looking for something that's between a spiral sewn and a loose wheel, this is just the right fit! 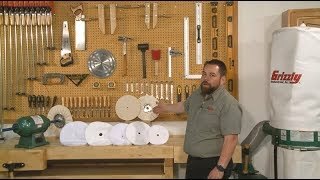 12" diameter. 1/2" bore. Everything we hoped for and at a good price. Thank you.